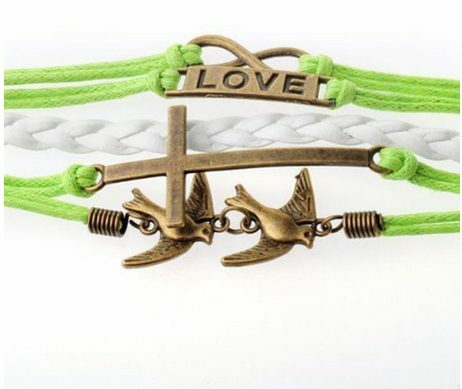 Leather Love Bracelet Only $2.74 + FREE Shipping! You are here: Home / Great Deals / Amazon Deals / Leather Love Bracelet Only $2.74 + FREE Shipping! How fabulous is this bracelet?! Right now, you can get this Leather Love Bracelet for just $2.74 + FREE shipping! This would make a great gift for someone or treat for yourself!